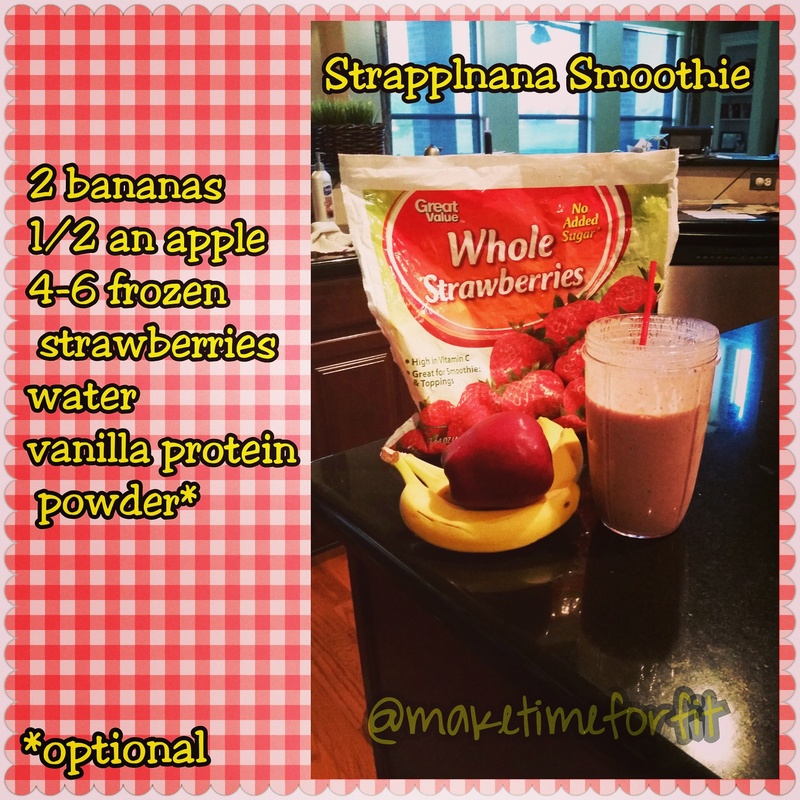 What are your favorite smoothie ingredients? 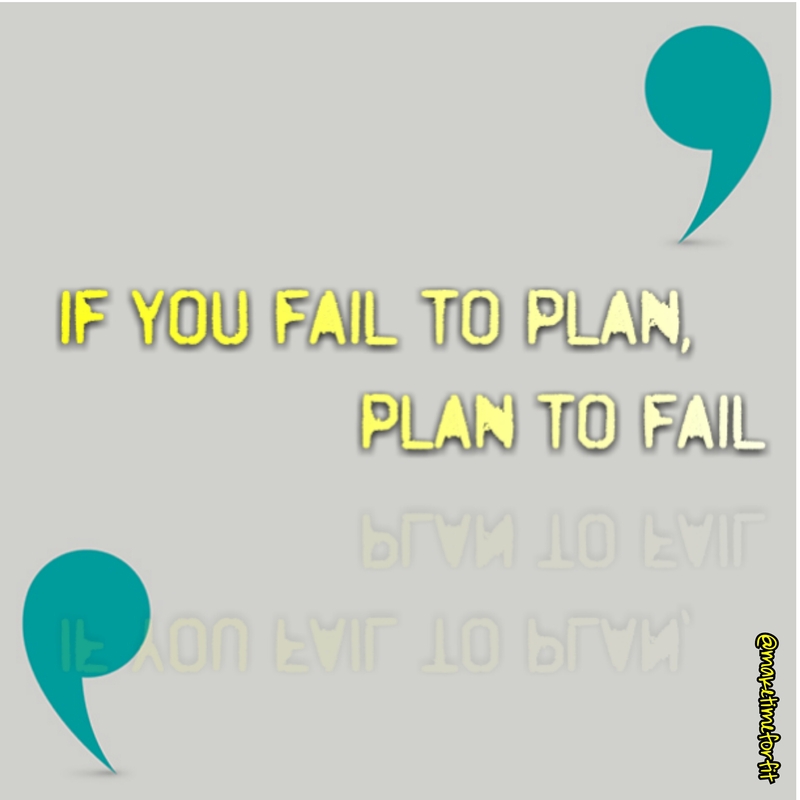 Leave it in the comments! 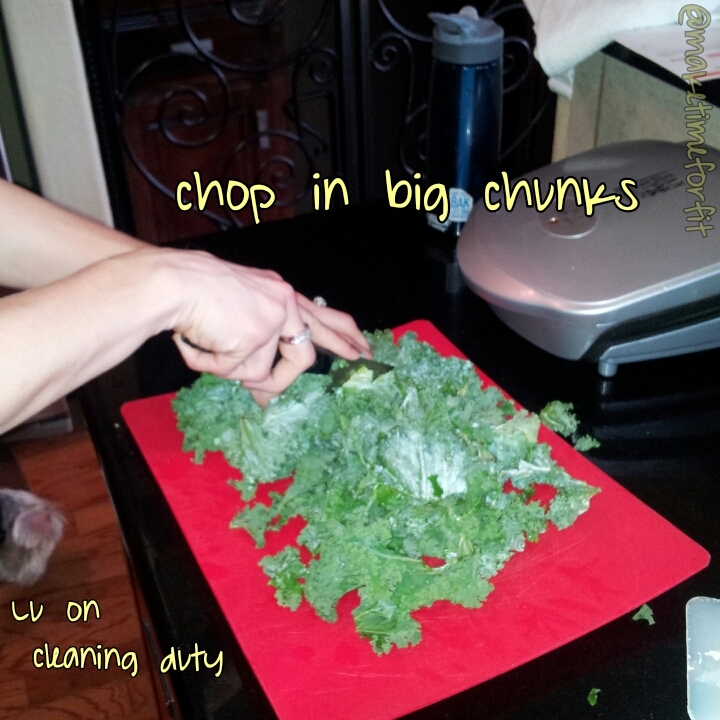 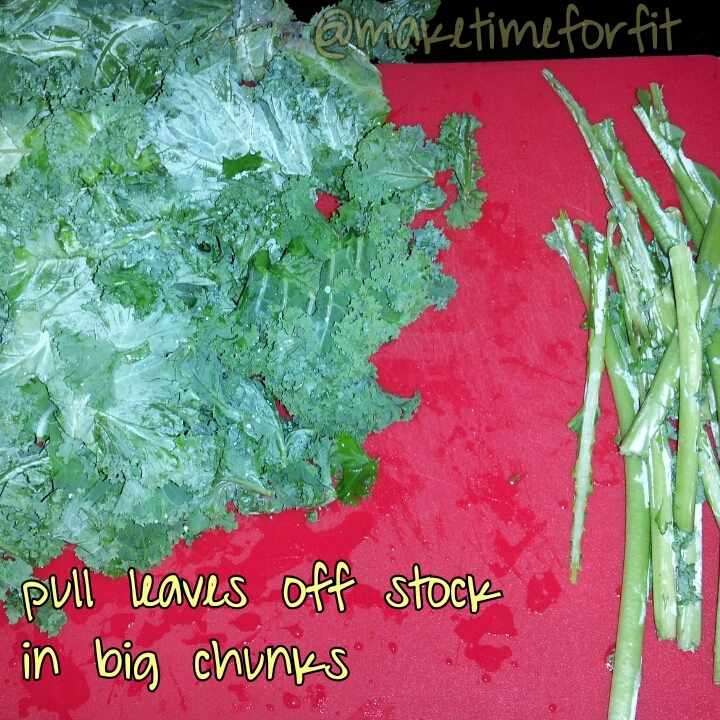 I love love love kale chips and the biggest bonus is that kale has tons of health benefits! 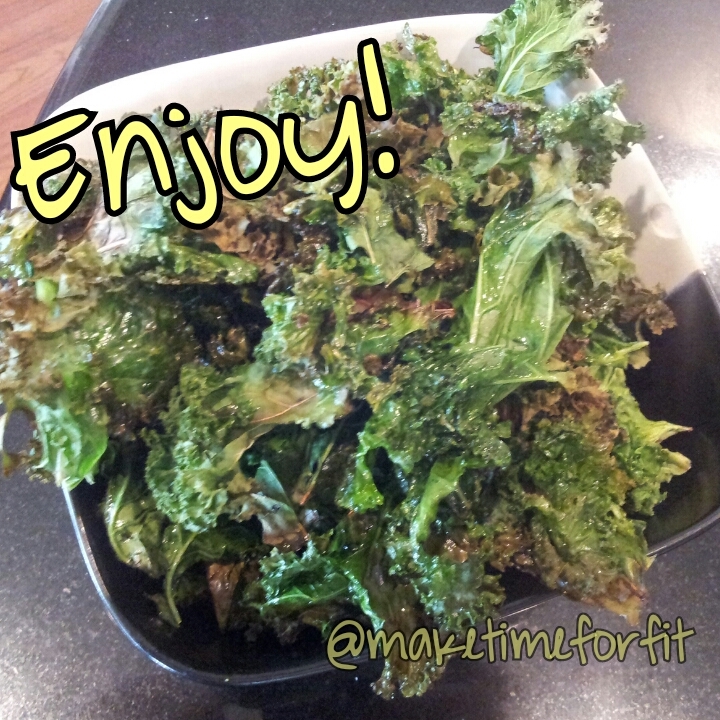 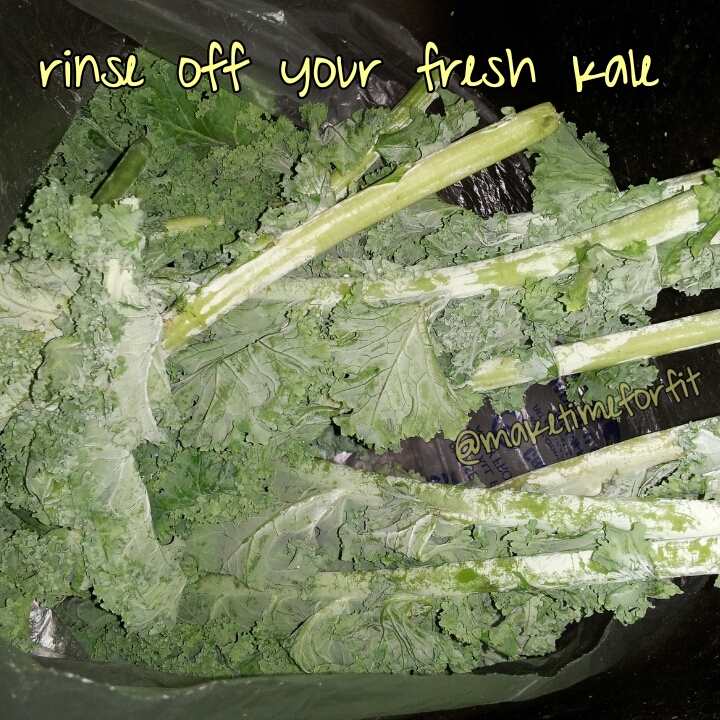 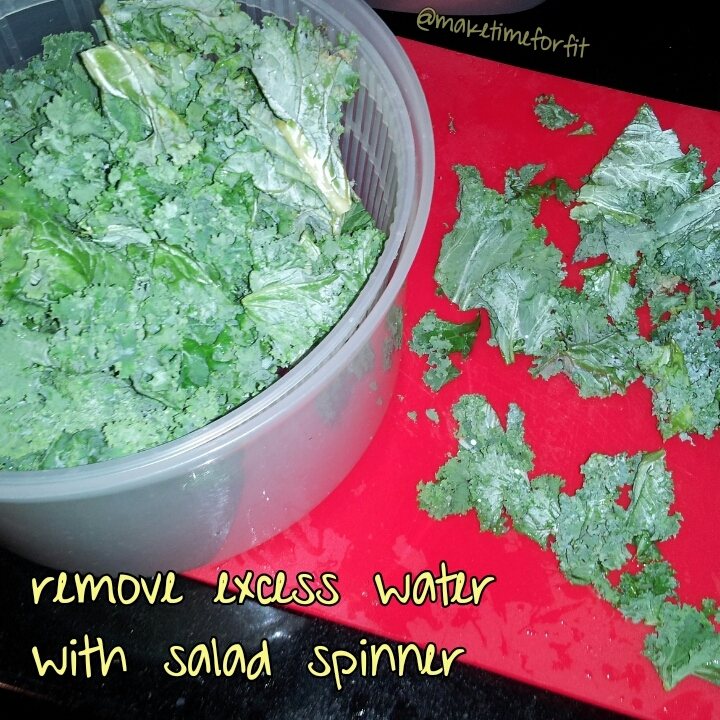 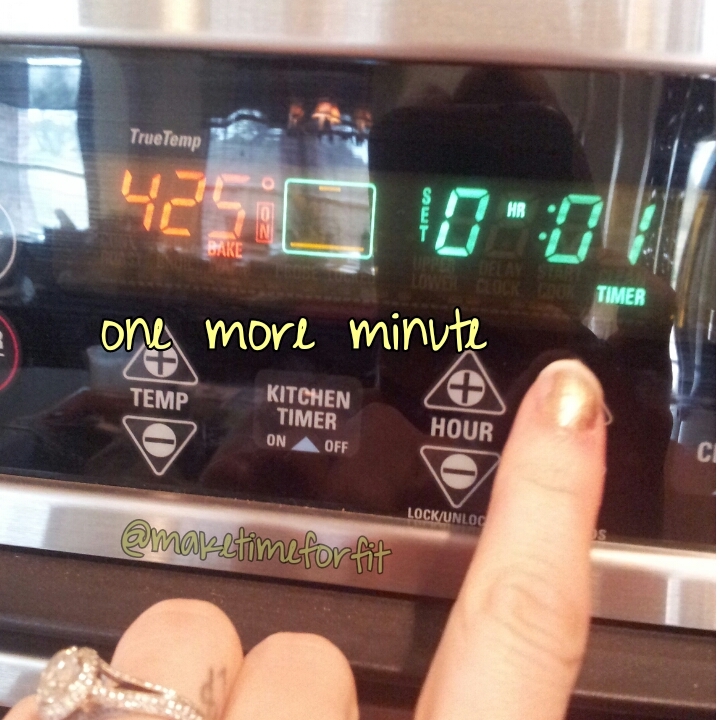 Here’s a step by step process for how I make kale chips. 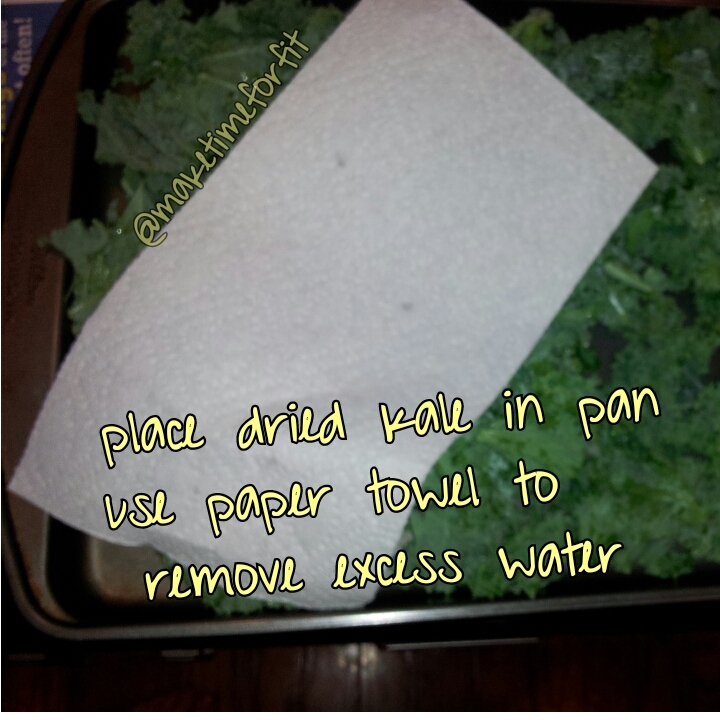 It is really important to get the kale as dry as possible so it crisps up when you bake it. 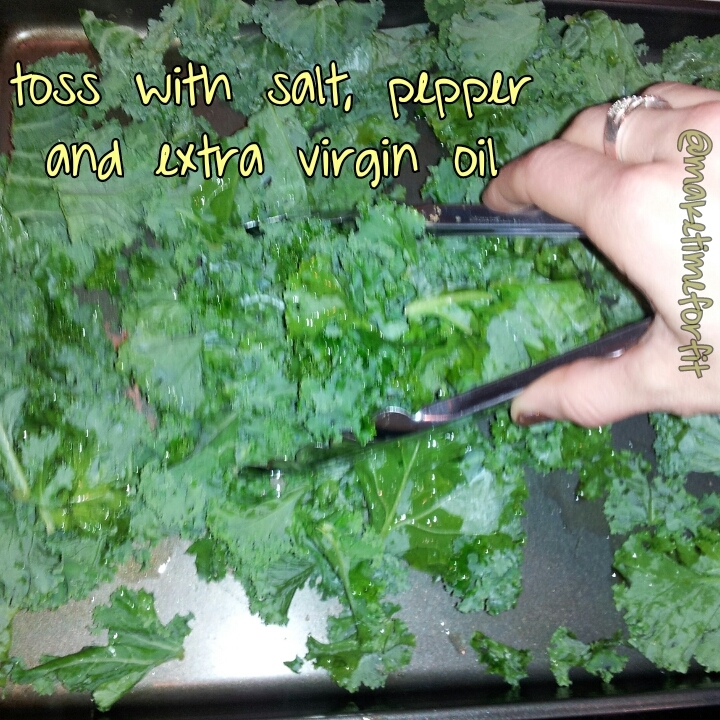 Don’t go crazy with the extra virgin oil olive – it spreads out as you toss it. 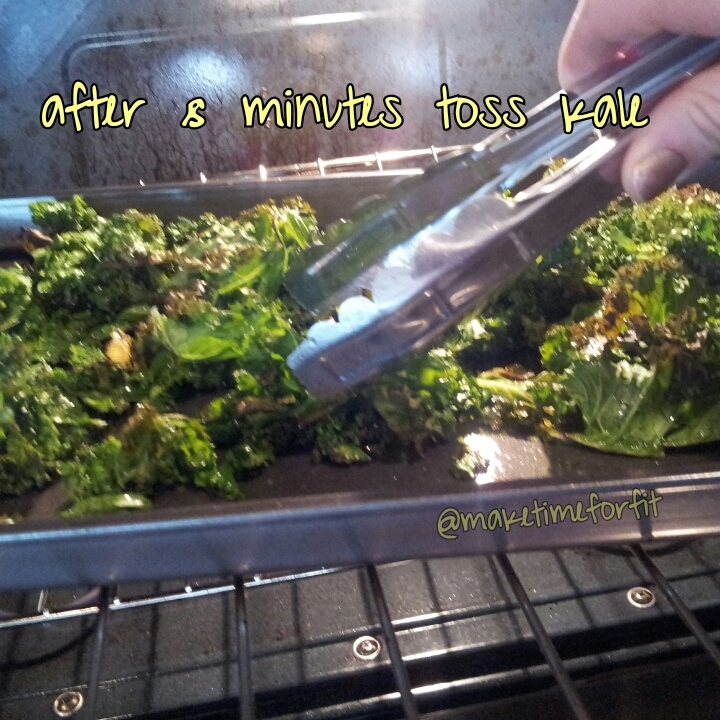 You’ll be able to feel that the kale is crispy, like a thin chip. 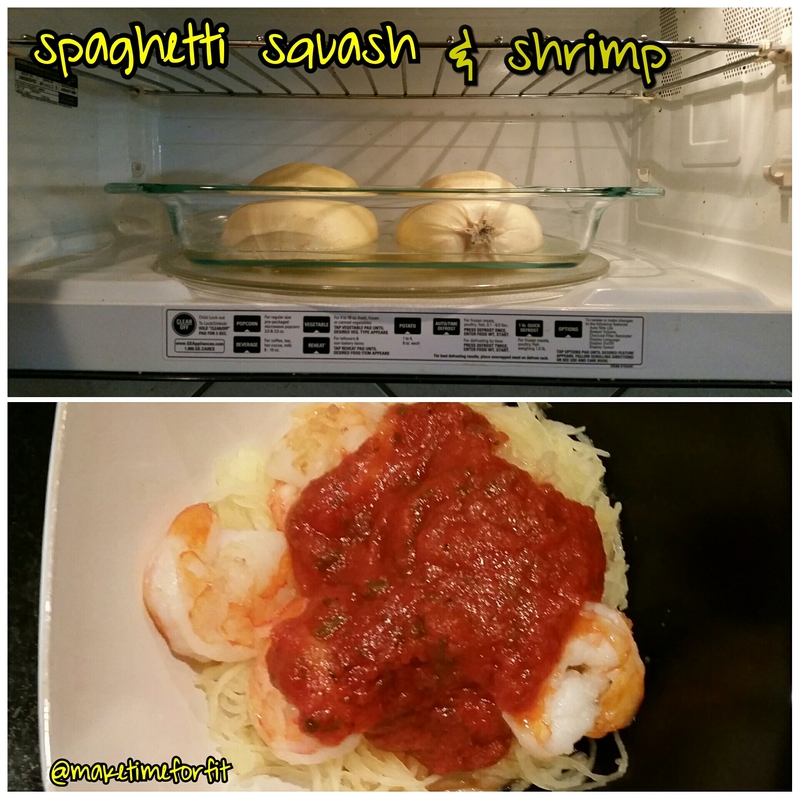 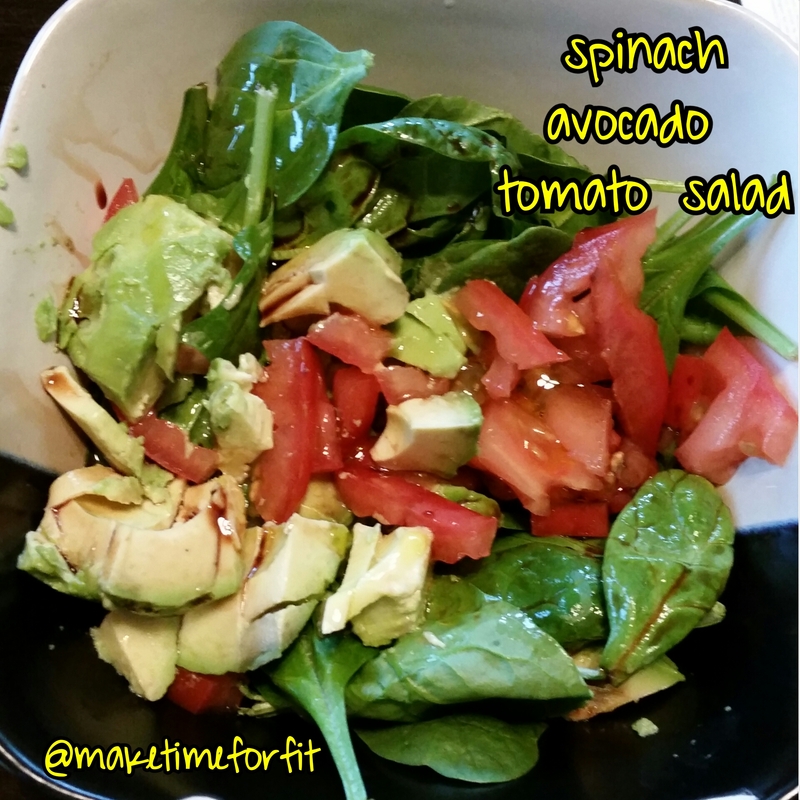 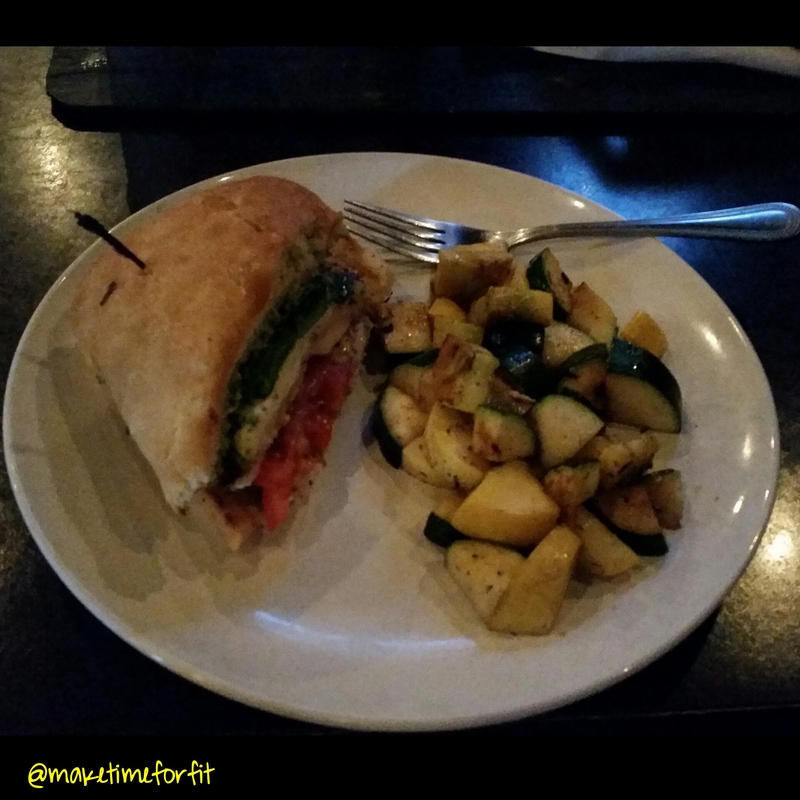 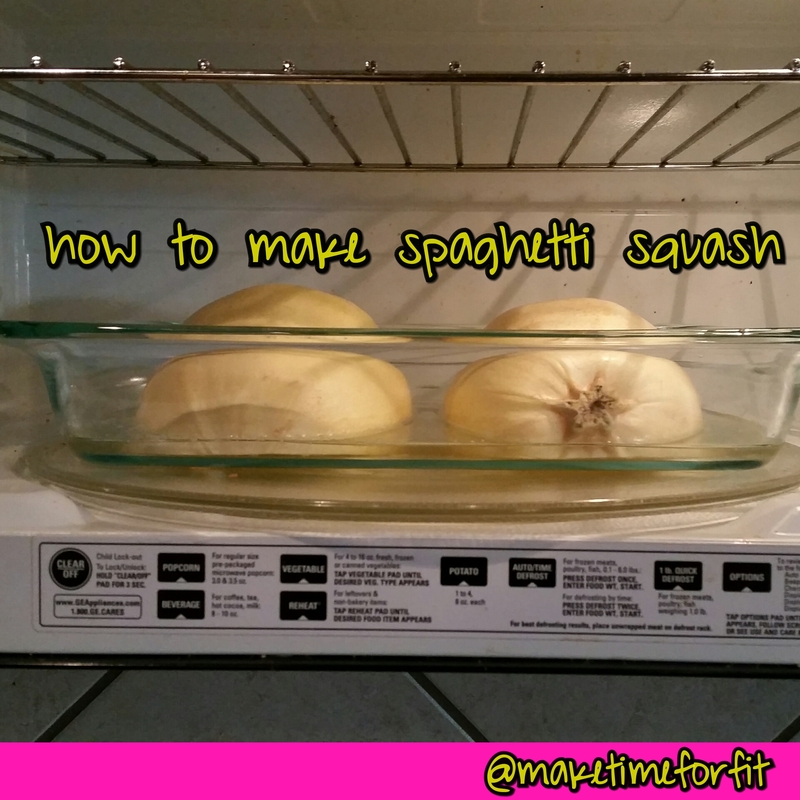 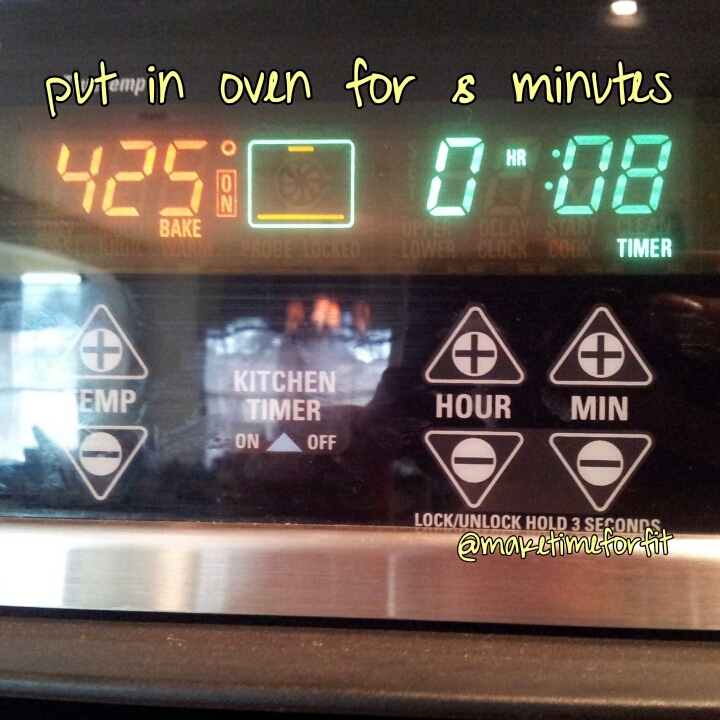 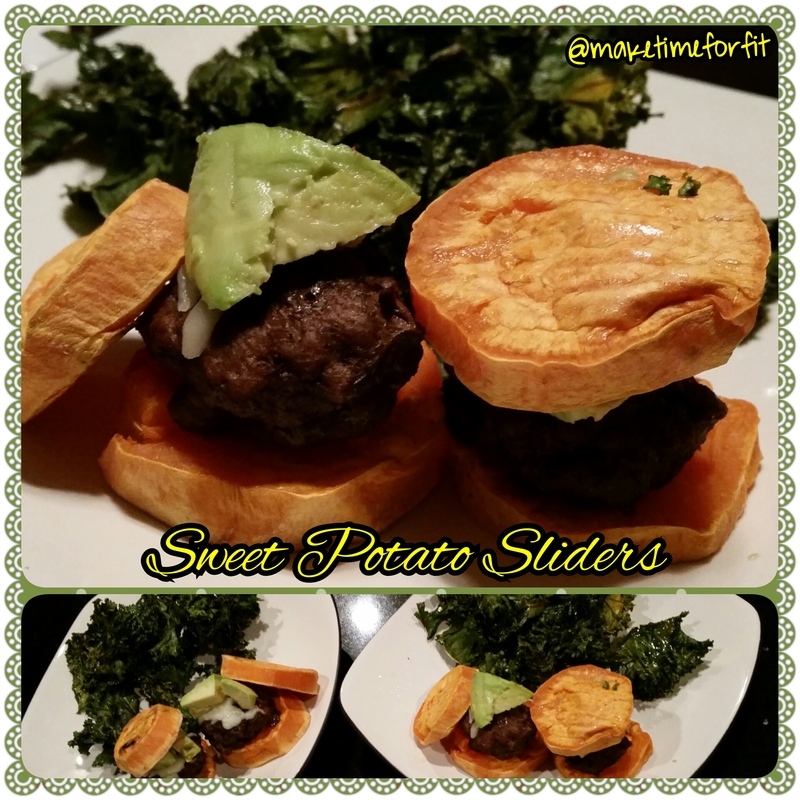 Hope you guys like this recipe – it is a staple in my house!